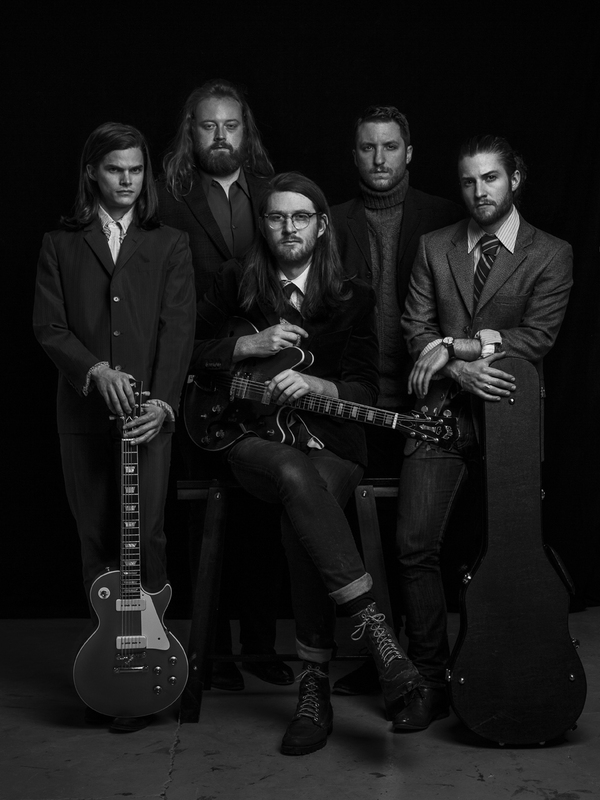 The Wooden Sky has announced the release of their fourth album, Let’s Be Ready, due June 16th from Nevado Music. This album marks an era of new beginnings for the Canadian band, as Let’s Be Ready was conceived amidst many changes for them, including parting ways with one of their founding members. To give each song a unique perspective and to encapsulate their raw live energy, The Wooden Sky and producer Chris Stringer (Timbre Timbre, Ohbijou) decided to record the album in multiple studios throughout Toronto. The first single “Maybe It’s No Secret” showcases the band’s raw energy while talking frankly about the troubles of being in a nomadic touring band. It blurs the line between folk and rock, contrasting Gardiner’s deeply hoarse, world weary vocals with the melodic upbeat instrumentals, and making it a song easy to listen to over and over. In their new singles, The Wooden Sky draws on the pain and memories of the past and wraps them in bright melodies so the songs are still buoyed by a hopeful future. Lets Be Ready, their first album in three years marks renewed forward momentum for the band, arming them with new material to roam with. They will be down in Southern California this May for a short jaunt ahead of the album release, and in Seattle at the end of July for the Capitol Hill Block Party. Tags: Built to Spill, Capitol Hill Block Party, Chris Stringer, Constellation Room, Lets Be Ready, Los Angeles, Maybe It's No Secret, Nevado Music, Ohbijou, San Diego, San Fermin, Santa Ana, Saturday Night, School Night at Bardot, Seattle, Seven Grand, Southern California, The Kills, The Wooden Sky, Timbre Timbre, tube magazine, TV on The Radio. Bookmark the permalink.